The Amati AIM VCT is raising £7m, to invest predominantly in AIM listed companies. Amati Global Investors has launched a £7 million top-up offer into Amati AIM VCT. This is an existing VCT, predominantly invested in companies listed on the Alternative Investment Market (AIM), the junior stock market in the UK. In addition to this, the investment policy allows investment into pre-IPO opportunities, more specifically those companies likely to list on the AIM market in the near term. Amati Global Investors was founded following the management buyout of Noble Fund Managers from the wider Noble Group. 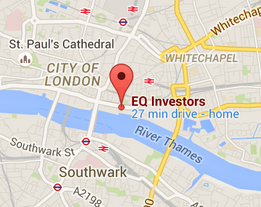 It is an independent fund management company, and is wholly owned by members of staff. 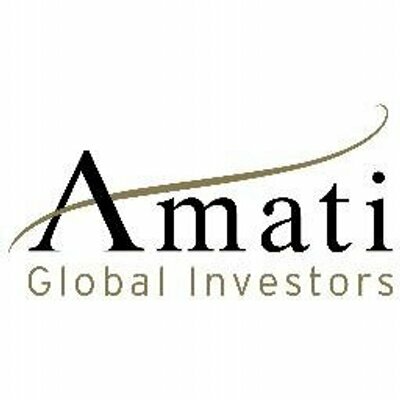 Amati Global Investors currently has approximately £165 million of assets under management (as of February 2017), split between two VCTs, the TB Amati UK Smaller Companies fund, as well as an IHT service.